Join us Sunday, January 7th at 10:30 am as we start our new teaching series “Grow”. 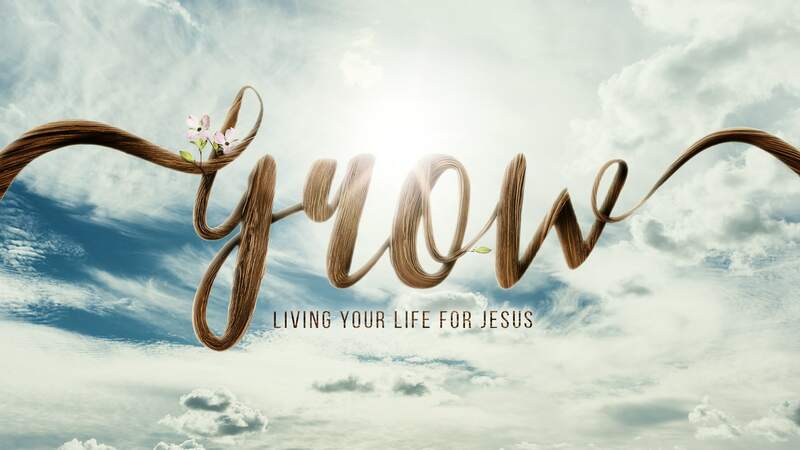 Whether you’re a new believer or someone who is seeking a better understanding of what it means to follow Christ, your life will be enriched by the teaching series “Grow”. In a relevant and understandable manner, we’ll be learning how to become devoted followers of Jesus. As always, if you miss a message from our new series or simply just want to listen again, we will have messages posted online or in the Life Church Calvert app.